3: Daily snow records set at the Minneapolis-St. Paul International Airport in February. 4: Rank of 2019 snowfall (so far) when compared to every February dating back to 1875. 5.3: Inches of new snow measured at the Minneapolis-St. Paul Airport as of noon on Tuesday. 7: Rail breaks on Metro Transit's Blue and Green lines. There are usually one or two per winter. 8: Days with a temperature never rising above zero in Grand Forks, N.D., — the 13th longest such stretch on record, which ended Monday. 10: Minnesota State Patrol squads struck and damaged this month. 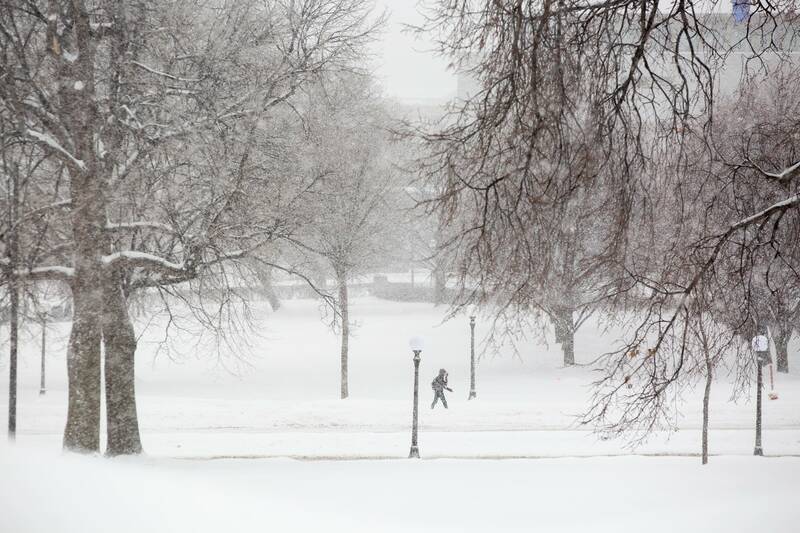 22: Inches of snow in Duluth in the last eight days — the annual average is 86 inches. 43: Minnesota Department of Transportation snowplows struck and damaged on state roads this winter. 70: Plows St. Paul deploys per shift during snow operations. 181: Crashes reported to the Minnesota State Patrol from 10:30 p.m. Monday to 10:30 a.m. Tuesday. 216: Plows and trucks out on the streets of Minneapolis since Saturday night. 1,800: Lane miles of streets St. Paul plows have to clear during a snow emergency. 2,598: Cars towed to impound lots in Minneapolis and St. Paul since the end of January. 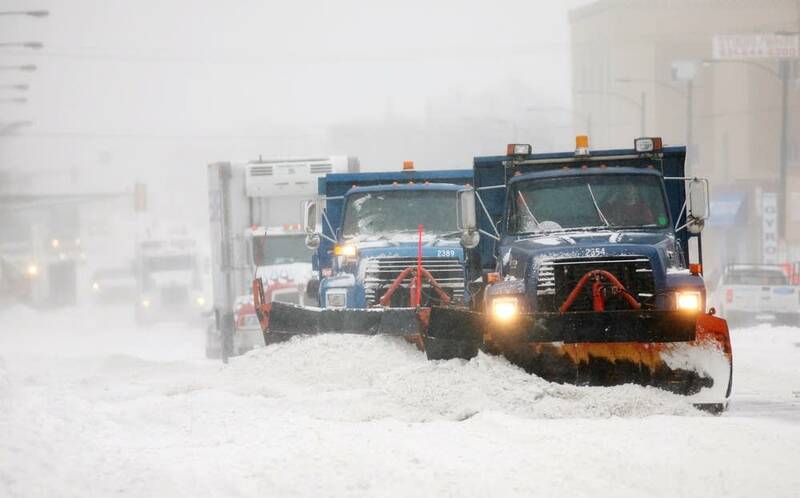 3,200: Lane miles of streets Minneapolis plows have to clear over a three-day snow emergency. 5,038: Snow emergency tickets written in St. Paul in the last two snow emergencies. 20,377: Calls to the Minnesota State Patrol this past week, ending Sunday night. $54.8 million: What the Minnesota Department of Transportation has spent so far on winter road maintenance — $62.2 million was spent by the same time last year.